YES Symposium is 4 individual clips of a few attendees of our 2013 full day symposium. NV Newsmakers GJDuarte & Dr. Tsoulfanidis a Yucca discussion-2006. KRNV TV a mini series with the late Jim Rogers, former owner of NBC-KRNV on Yucca Mountain-2010. 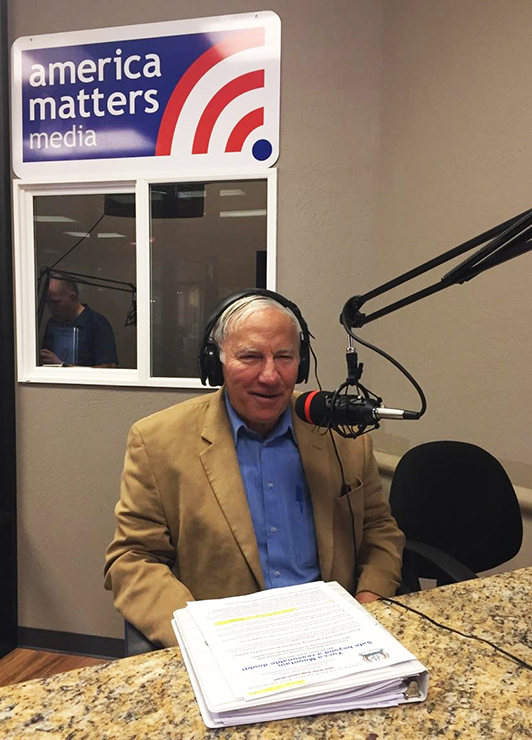 NV Newsmakers, a discussion with Eric Pica, (Friends of the Earth) & Gary Duarte, (US Nuclear Energy Foundation) Nuclear & transportation. KRNV-2 Face the State with Bill Brown, Gary Duarte on Yucca Mountain-2007. YouTube video, Dr. Alan Waltar, The Future of Nuclear Technology, after Fukushima. (Dr. Walter is a USNEF board member). Old Tales of Nevada, Hugh Roy Marshall, and Gary Duarte, some history on nuclear in Nevada, atomic bomb, research, Yucca Mountain. Old Tales of Nevada 246, Hugh Roy Marshall, & Bill Quick, atomic veteren, Eniwetok Atoll, building all kinds of buildings to test the A-Bombs. Is Nuclear Right for Nevada, by Madison Corney & Cassie Wilson 11/11/16 with Dr. Nicholas Tsoulfanidis. 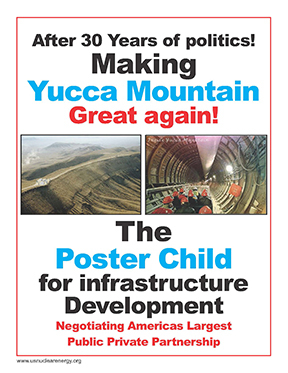 Digging-Deeper-at-Yucca-Mountain, by Madison Corney & Cassie Wilson 11/11/16 with Michael Voegele, ANS Las Vegas. Bill Quick Reno, atomic veteran, Old Tales of Nevada # 246. GJD Transportation Casks, this is a grassroots presentation to demonstrate the safety of nuclear transportation.